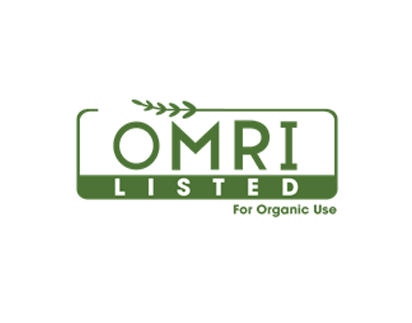 The following product is OMRI Listed. It may be used in certified organic production or food processing and handling according to the USDA National Organic Program Rule. 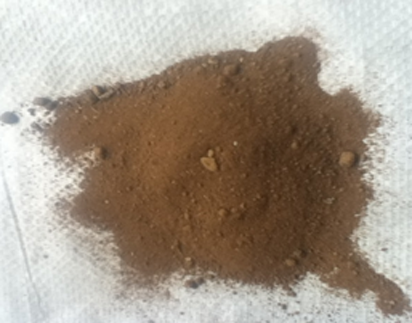 Excellent for composting operations to increase available trace minerals.